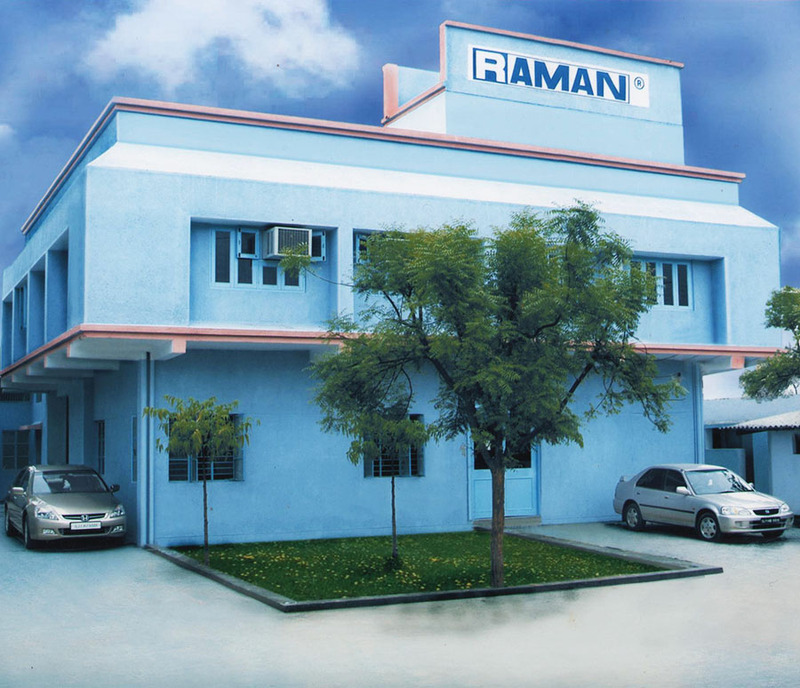 Raman Engineering well-developed resources enable us to supply our customers continuously with high-quality, reliable products and better services. All products are controlled from raw material to final packing by maintaining excellent quality systems through routine and type testing as per the customerâ€™s requirement and applicable international standards. 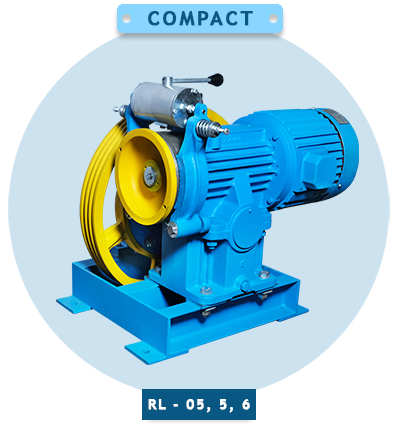 Raman Engineering develops and produces high quality Elevator traction machine with the most advanced technology and quality control systems in the market. in the field of manufacturing 'Elevator Traction Machines'. These exclusive conceptually designed machines for passengers elevators ensure smooth and silent operations. © Raman Engineering Co. Pvt. Ltd. - 2016 | All rights reserved.